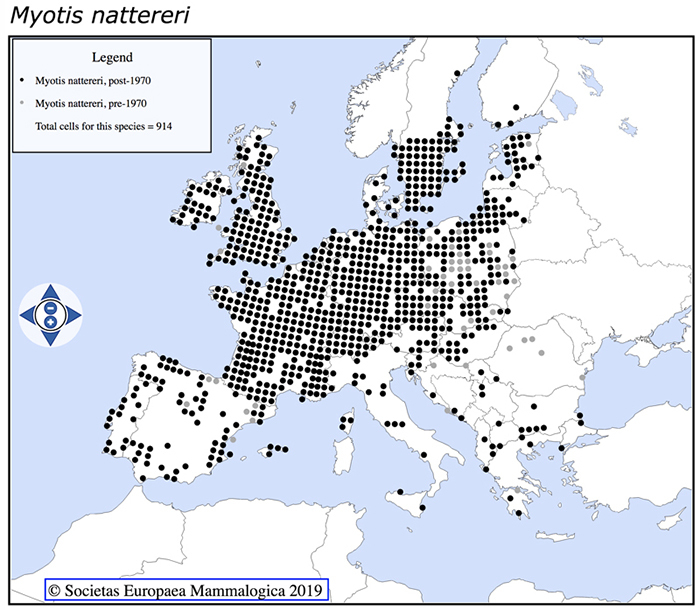 The Soprano Pipistrelle (Pipistrellus pygmaeus) is a small bat that in taxonomy was only formally separated from the common pipistrelle (Pipistrellus pipistrellus) in 1999. 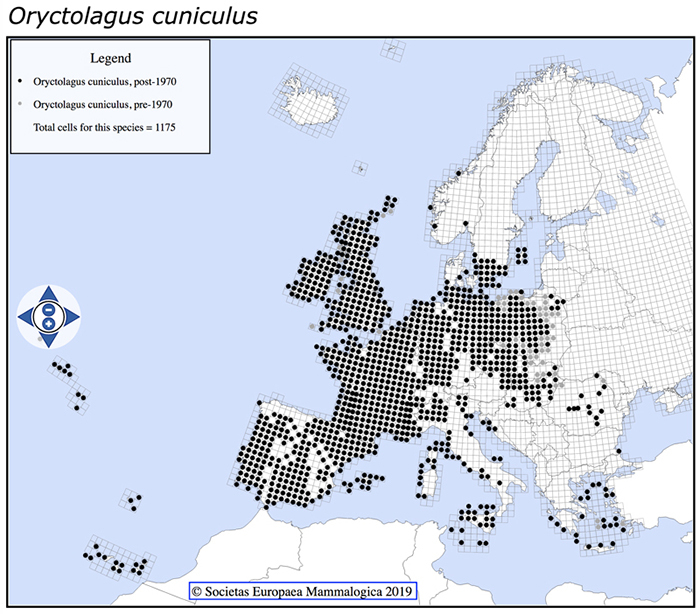 The two species were first distinguished on the basis of their different frequency echolocation calls. 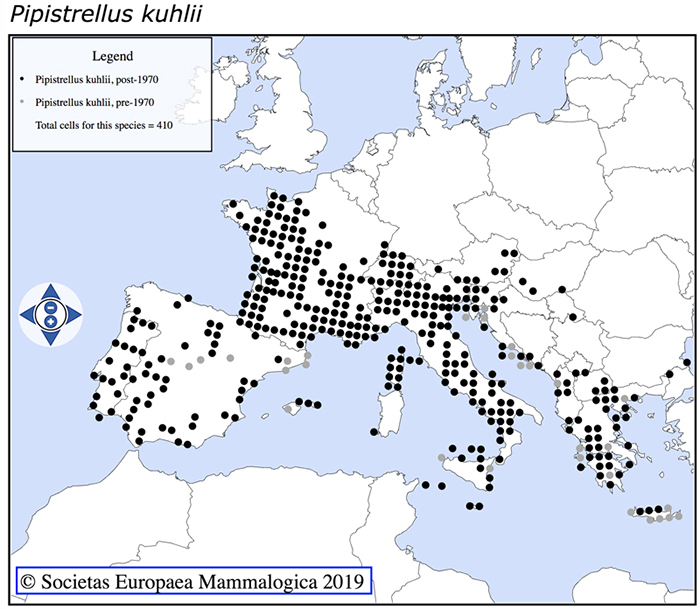 The common pipistrelle uses a call of 45 kHz, while the soprano pipistrelle echolocates at 55 kHz. 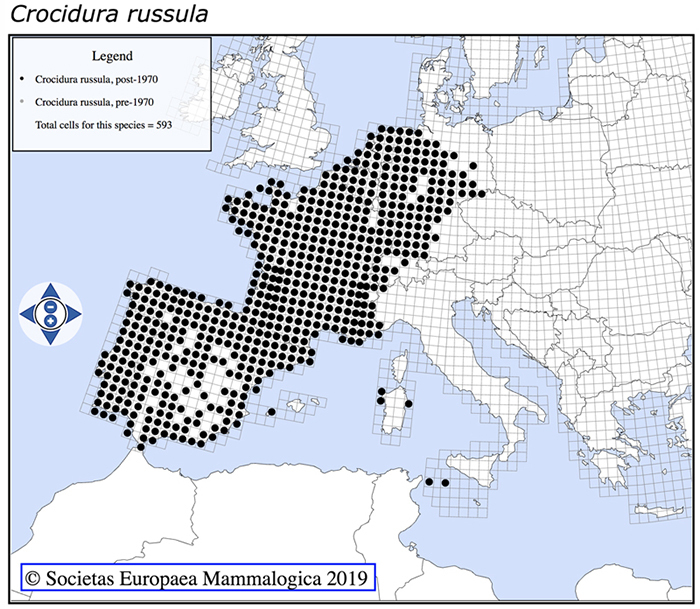 The two species are sometimes called the 45 kHz pipistrelle and the 55 kHz pipistrelle, or the bandit pipistrelle(common) and the brown pipistrelle (soprano). 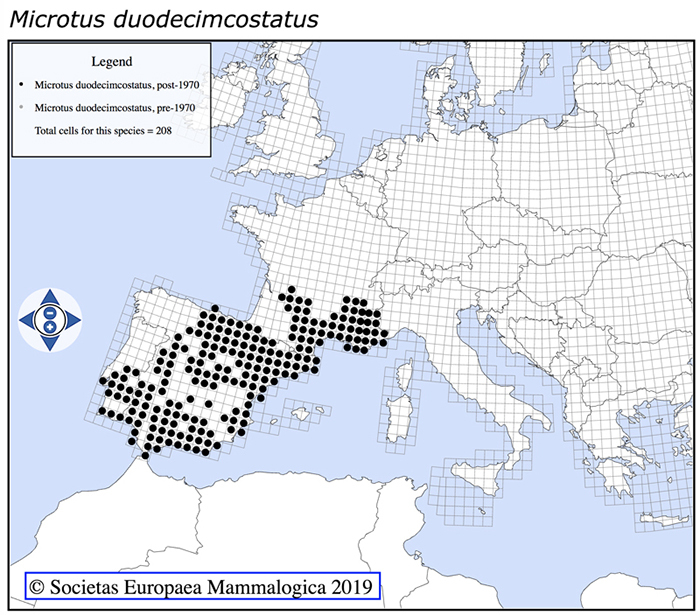 Since the two species were split, a number of other differences, in appearance, habitat and food, have also been discovered. 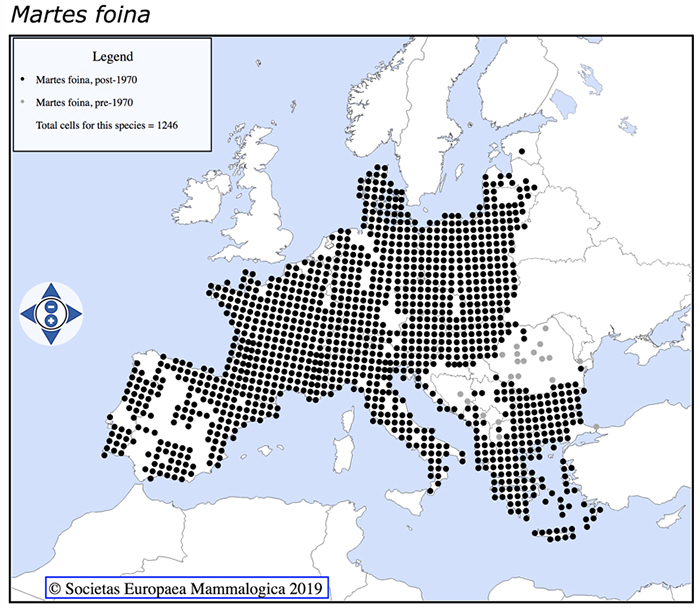 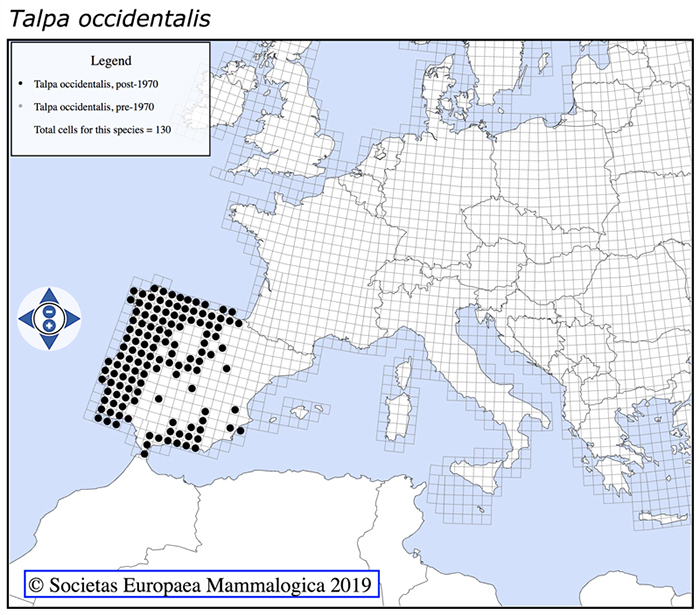 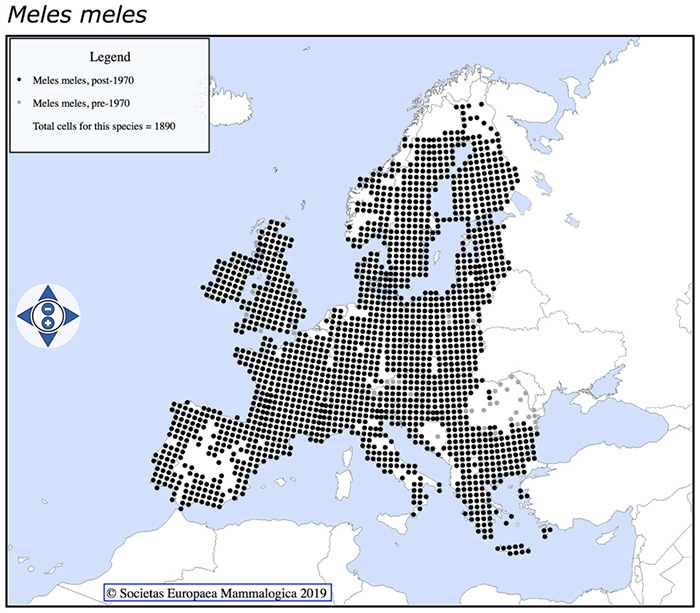 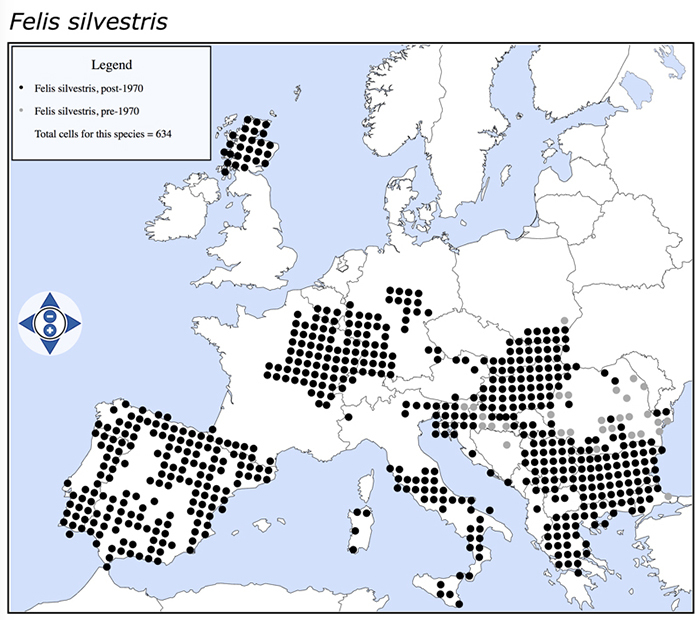 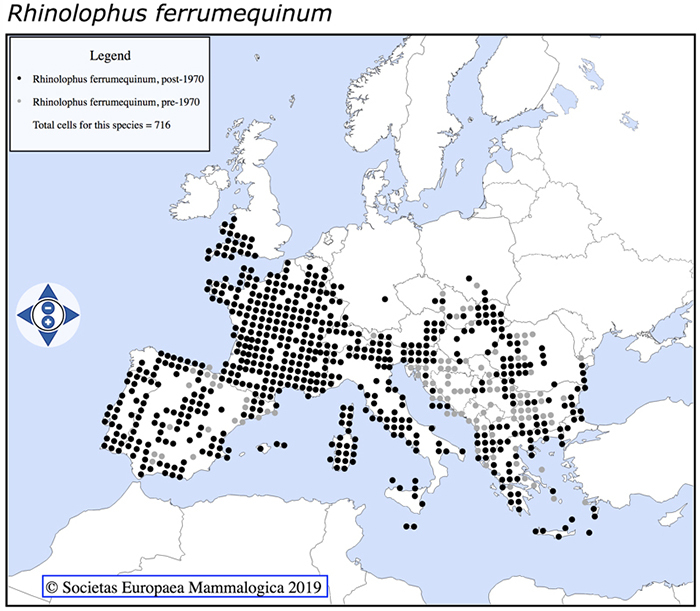 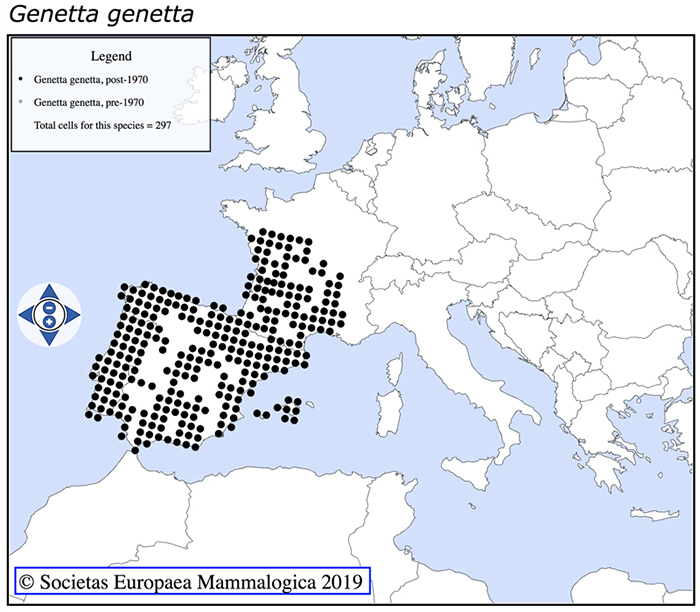 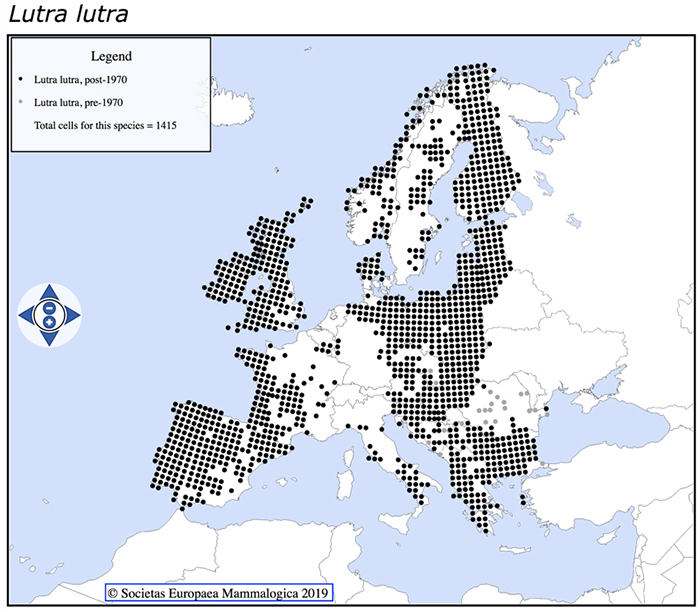 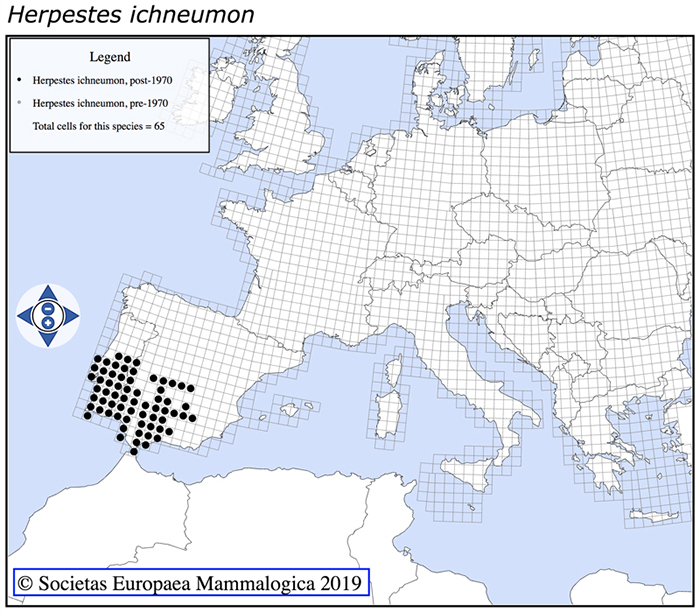 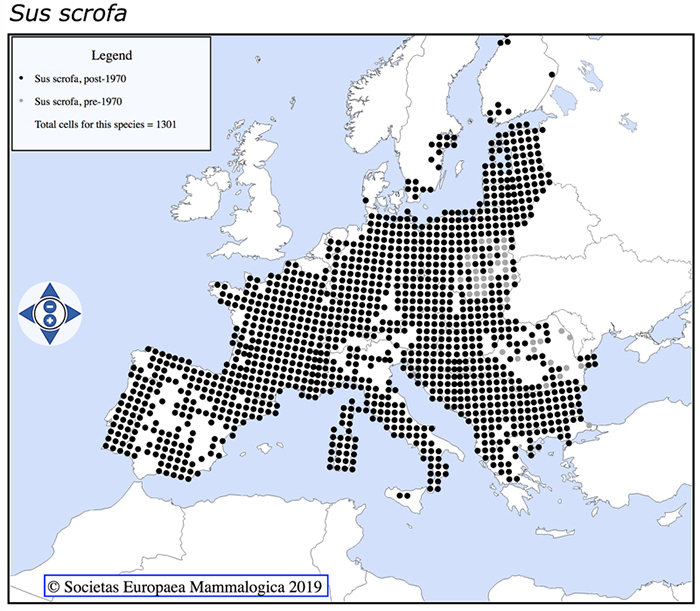 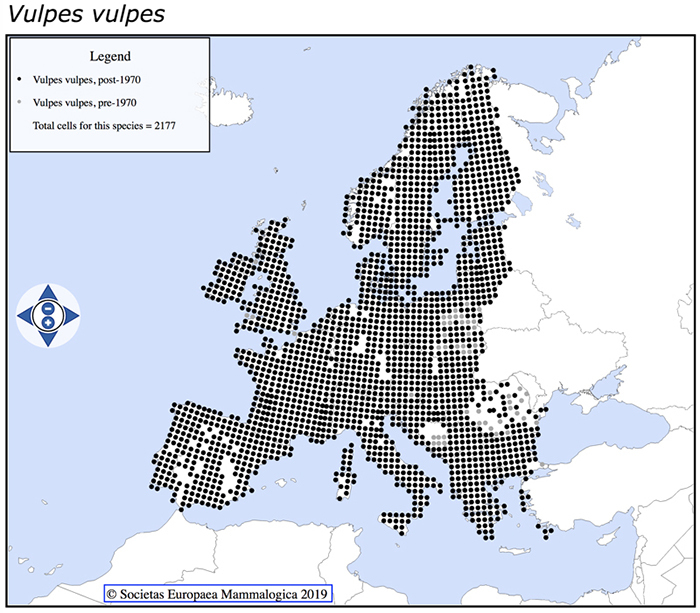 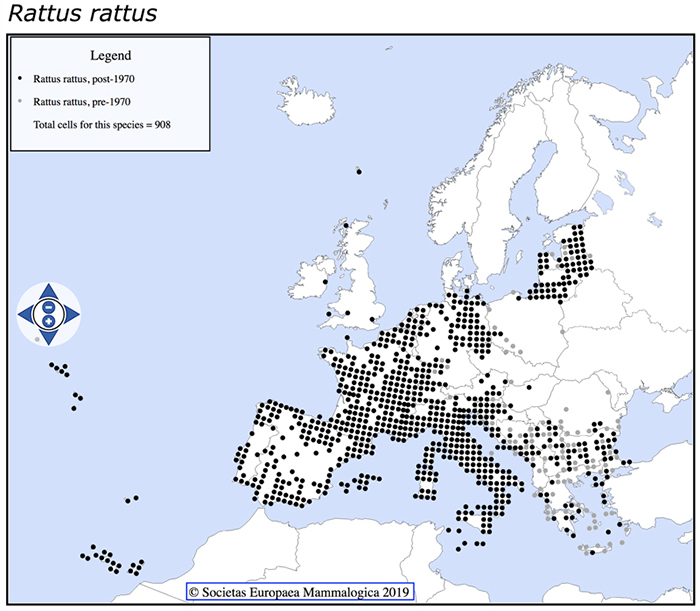 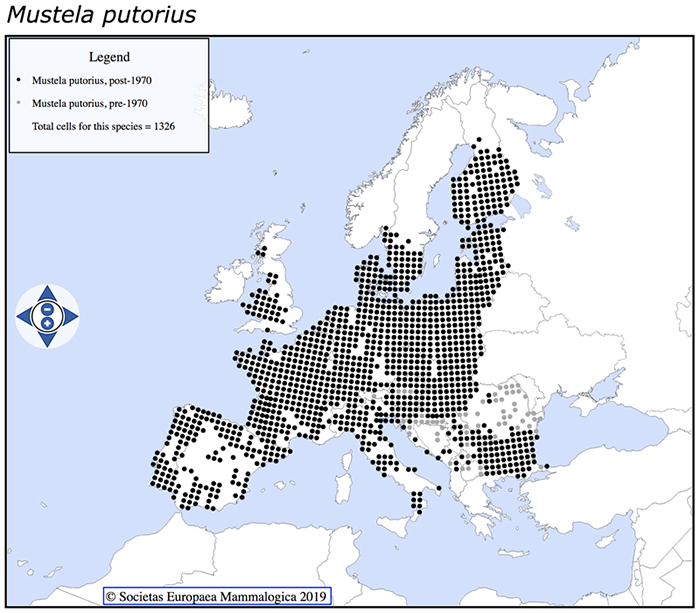 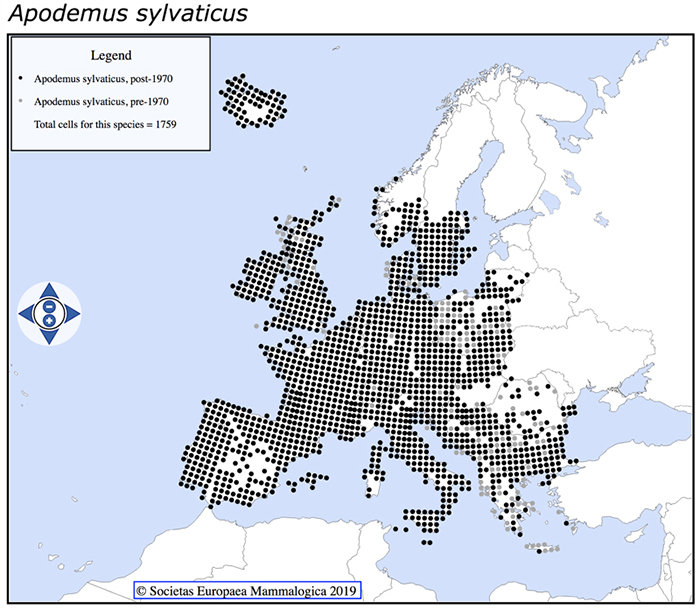 As yet there is no distribution Map for the distribution of the Soprano Pipistrelle.